 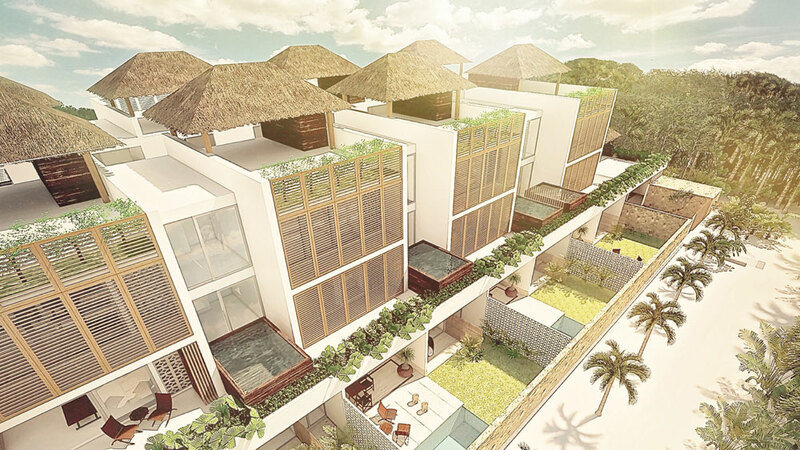 Saasil Condos is a new residential and condo-hotel project in downtown Tulum, located in one of the newest developing tourist areas, in the sought after neighborhood known as “La Veleta”. 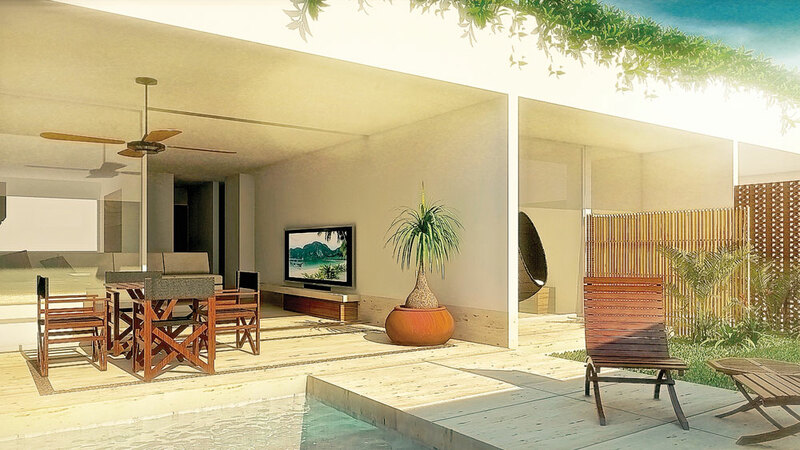 Beauty and supreme elegance are words frequently used to describe Tulum, but also they describe with the same strenght the only condos with private pool and terrace in this exclusive area of the Riviera Maya. 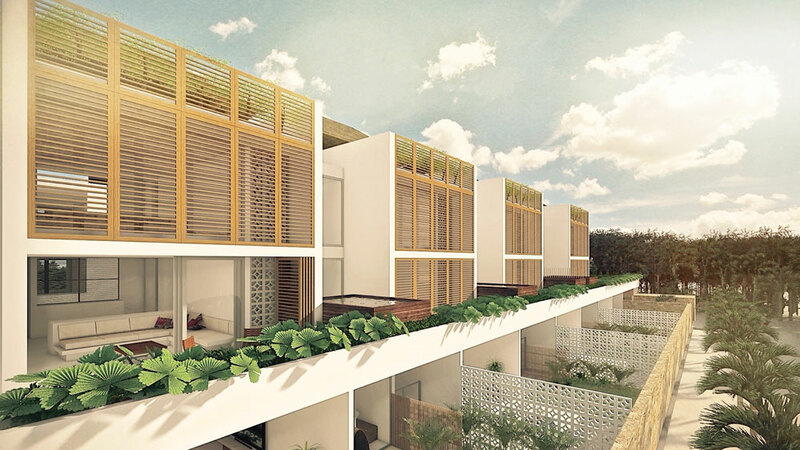 24 villas and condos in a three-story building + rooftop with splendid amenities and surrounded by nature and jungle views. 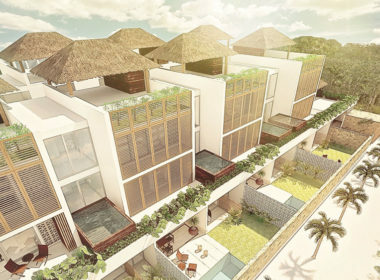 Become a part of Mexico´s most exciting and fastest developing city, Tulum, at Mexican Riviera Maya. 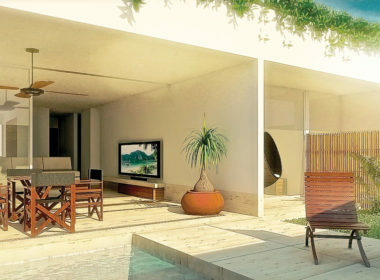 Once known for its pristine beaches and laid back ambient, now also worldwide famous as a yoga mecca, a stylish living spot and for its world-class restaurants, spas and trendy boutiques. 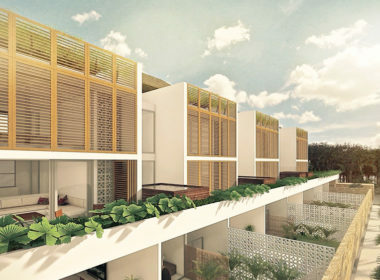 Saasil Condos - La Veleta, Tulum, Quintana Roo, México.